In the stimulating battlefield, the short-handedness of the squad is the most exciting, because the outcome is often in an instant, and the defensive advantage can often be scored as a 1VN. So today we will come to tell you about the psychological game of observing and defending, and hope to help everyone. 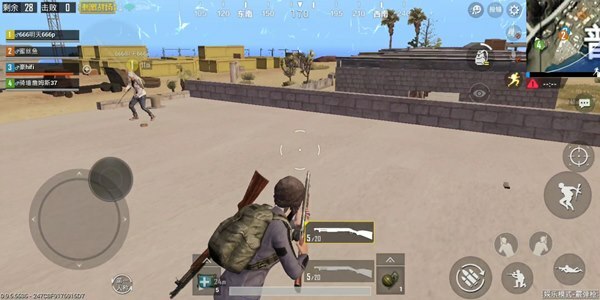 Because the battles in the game are ever-changing, directly explaining some conceptual things will make everyone feel this article The content is very empty, so in order to better understand the tactics in the game, we use an entertainment mode shotgun mode as an example to explain. 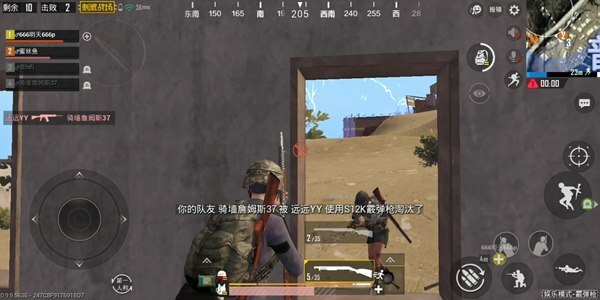 The reason why the shotgun mode is used as an example is that in this mode, the player’s long-range combat capability is greatly weakened, and the defending becomes the most effective killing mode of this mode. 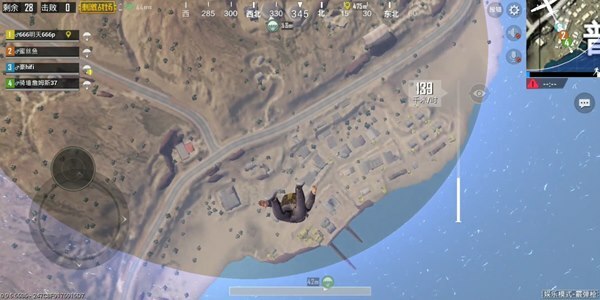 When the game started, we tried to land as early as possible, because the number of players is only 28, but the density of the players is very large (because only limited housing is equipped), and the guns can be obtained earlier. Get a bigger advantage in the game. At least one teammate must be with us in the early stage, so our fault tolerance will become very high in the face of the encounter, but it is worth noting that if it is a passerby teammate, it still has to Pay attention to the problem of equipment allocation. If you encounter unwelcome teammates, you should grab it. After all, only your own gun is the most reliable. Here is a point to keep, if the surrounding battle is very intense, and we have not found where the enemy is, use smoke bombs to attract the attention of the enemy, then you can go down A safe house to make a turn. This move seems very stupid, but in fact, in the fierce battle, the sudden rise of the smoke bomb is very conspicuous, the enemy’s attention is very easy to be attracted, thus creating conditions for our next move. 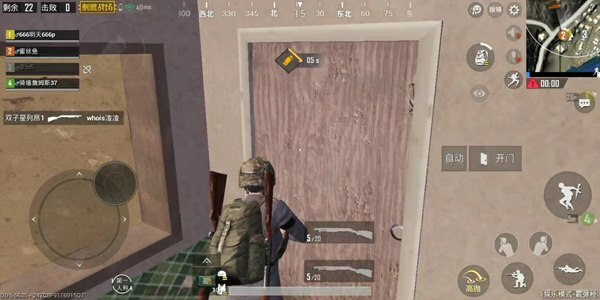 When you are forced into the room by an unknown source, you should Quietly waiting for the opportunity to guard the enemy, and take the opportunity to fight drugs to restore, do not like the teammates above, rushing out of the gun when you do not know the specific location of the enemy, such results are usually easily destroyed by the enemy. There is also a gun. 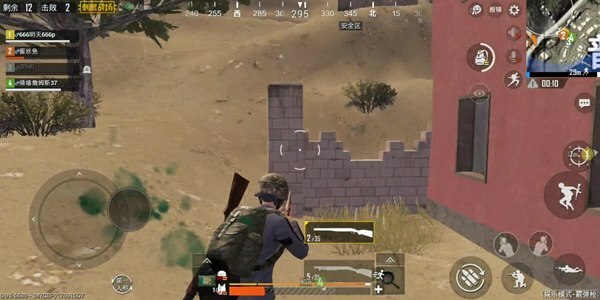 In some areas that are more complicated or convenient to hide, the enemies killed are not easy to make up immediately. They can use their good teammates to guide them out. Otherwise, it is easy to be exploited by the enemy when the knife is replenished, and the chance of eating chicken is lost. In the same way, we used the smoke bomb again to make a sound and hit the finals. Learning to use the third person to observe suspicious positions is a basic skill. Use the smoke bomb again after confirming the safety. The effect of the smoke bomb here is to attract attention and the other is me. 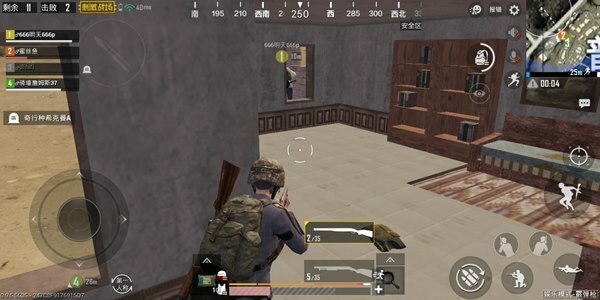 There were no grenade at the time, and I wanted to force the enemy inside the house. The sound of the grenade was the most effective. The last two enemies have been very cautious, obviously yelling at me. 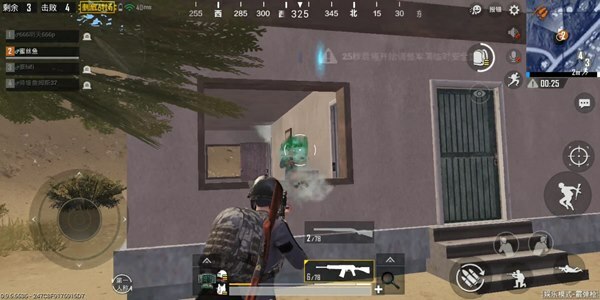 At this time we need a pair of good headphones to help us hear the clues around us, and always pay attention to the grenade, confirming that there is no one outside the building downstairs. In the case, I decisively turned the window downstairs to kill one person. Then deliberately did not make up the knife, wait for another teammate to show up, and then directly kill the chicken from the window. In the process of observing, not only must you stare at the entrance, but also learn to flexibly change your position for yourself. 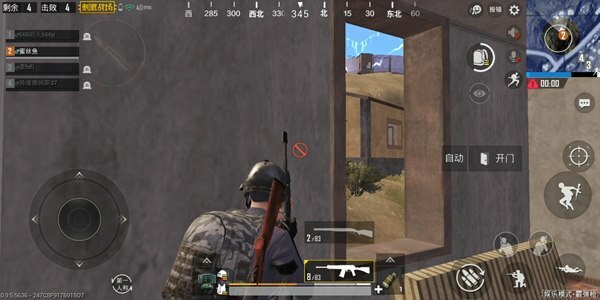 Create the advantage of killing conditions, especially when the enemy is holding the group, do not rush to fill the knife, if circumstances permit, you can fully achieve the effect of fishing law enforcement.